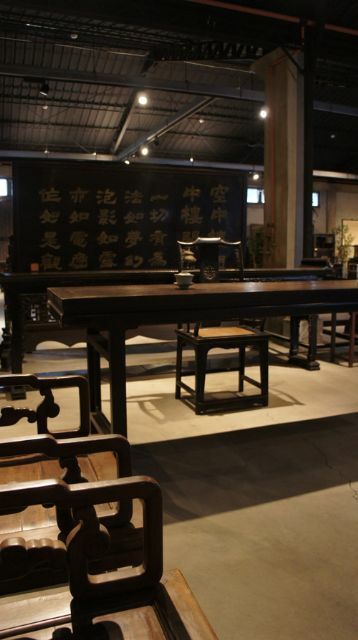 The Tainan Furniture Museum, transformed from an idle furniture factory of Yung Shing Furniture Company, is the first private eco-themed furniture museum in Taiwan. 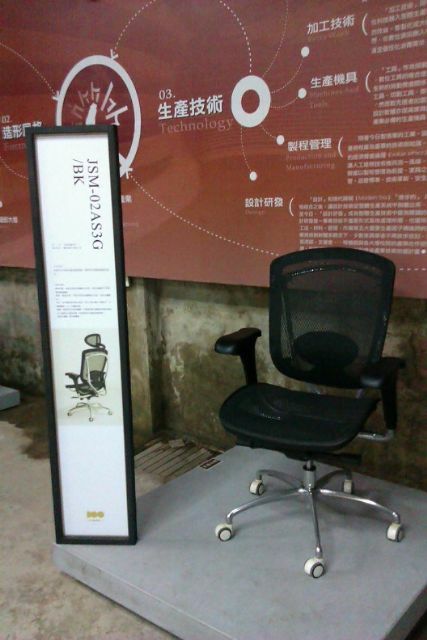 Based in southern Taiwan, the museum's mission is to display and educate the public about Taiwan's furniture industry. Wood furniture maker Yung Shing began to shift the focus of its manufacturing operations to southern China and considered disposing part of its Taiwan-based production lines during the later 1990s. The company then took Dr. Lu Yuan-hua's suggestion to transform its 10,000-square-meter plant into a museum. The Tainan Furniture Museum's preparatory office was established in the year 2000, with Lu as its chief designer. 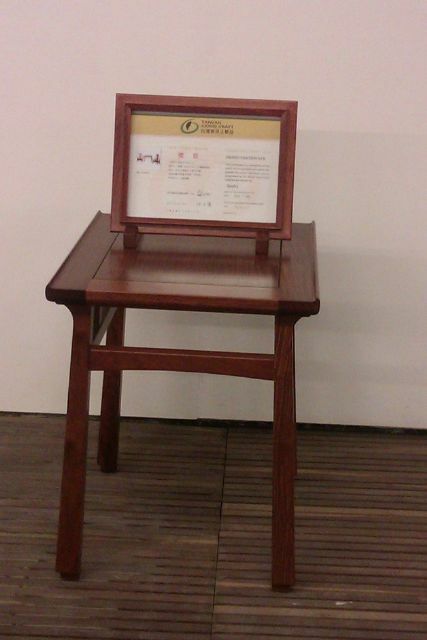 With guidance from Dr. Lu Yuan-hua, the Tainan Furniture Museum has become the first eco-museum in Taiwan. Lu, the chairman of Taiwan Furniture Properties Association (TFPA), says that the historic records of Taiwan's furniture industry's development over the past decades is fragmented and needs an institution to collect, compile, and reserve the historic documents in a systemic way. "That's one of the missions of this Museum," Lu said. In his view, Yung Shing is well qualified to take on this mission given the company's background as a senior surviving furniture maker that has witnessed all of the transformative stages in Taiwan's furniture industry. Established in 1958, Yung Shing will soon celebrate its 60th anniversary. The company has continually adjusted its operations to cope with the changing business environment and market trends. The Tainan Furniture Museum, inaugurating in 2005, adds further value to the company, especially in terms of cultural inheritance and exhibition of Taiwan-made furniture items from different periods. Several award-winning items are on display at the museum. Lu praised the museum's collection of resources on the furniture industry. It records the continuous transition of Taiwan's small and medium enterprises (SMEs) over a half-century period and the retention and operation of the complete industrial process in the sector. The museum well represents the SMEs that have been the pillars of Taiwan's furniture industry as well as island's overall economy. Antique furniture interprets the wisdom of Chinese furniture makers. 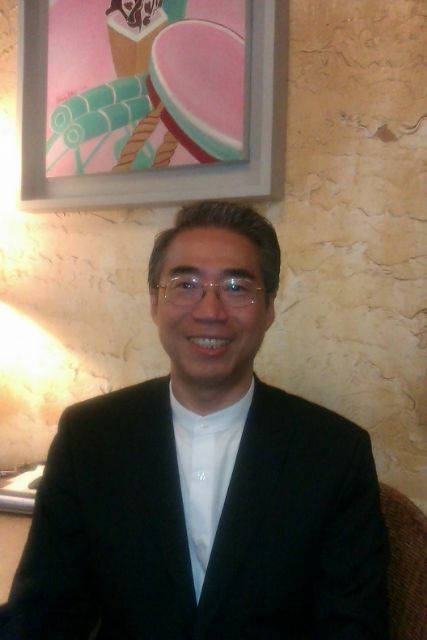 Lu believes that the museum does a good job in presenting the continuous innovation of the local furniture industry, as well as in educating the public and preserving the industry's heritage. Unlike the static display museum experience of the past, it represents an innovative change to traditional industrial museums in Taiwan. Yung Shing entered entirely new ground when it decided in 2000 to turn its increasingly idle factory into a center for the preservation of Taiwanese furniture history. The manufacturer brought to the project a half century of history in the woodcraft trade, during which it has witnessed the industry's rise and fall. Feeling that the sector's heydays had past, the company got the idea to open a furniture industry museum. "After all, we must have a history if we are to have a future," Yeh Tai-chin, a late co-founder of Yung Shing, said in his remarks at the Museum's inauguration. "Here, one can experience the power and tenacity of life, and from the relics of the past, we can understand their source," said Yeh. More than four years in the planning, the museum was conceived as an eco-friendly institution in line with other related cultural, leisure, and industrial activities in the area. Like an organism, it has continually adapted its pace to the pulse of the times and the development of creative industries. 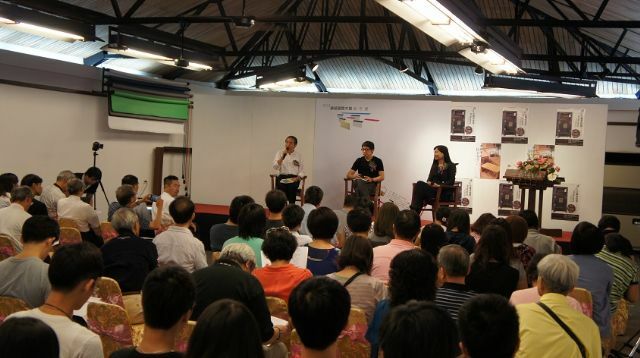 The museum arranges seminars in conjunction with exhibitions. The term "eco-museum" was originated in France, first coined by Georges Henri Rivière and Hugues de Varine, referring to a new idea of holistic interpretation of cultural heritage, in opposition to a traditional museum's focus on displaying specific items and objects. Comparatively, it's a museum focused on the identity of a place, largely based on local participation and aiming to enhance the welfare and development of local communities. Eco-museums are an important medium through which a community can take control of its heritage and enable new approaches to make meaning from conserving its local distinctiveness. Globally, the eco-museum phenomenon has grown dramatically over the years, with no one eco-museum model but rather an entire philosophy that has been adapted and molded for use in a variety of situations. There are now about 300 eco-museums in Europe. Whereas, the Tainan Furniture Museum is a Taiwan pioneer in this area. Modern chairs are part of the museum's collection. 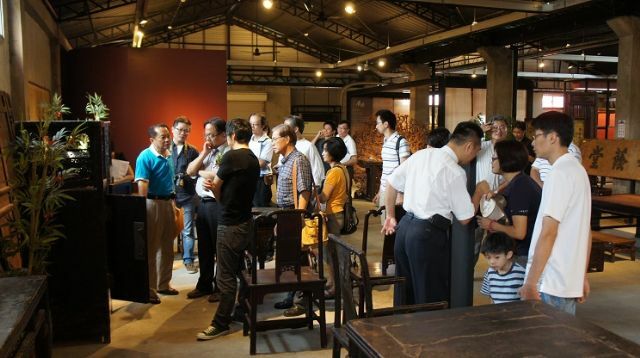 In addition to its main function's of "display, education, and recording," the Tainan Furniture Museum has teamed up with other Yung Shing subsidiaries to arrange a variety of furniture or cultural related activities, such as the Yung Shing woodworking school which offers regular woodworking training classes as well as DIY woodcraft-making activities on weekends; and the Yung Shing Cultural Hall, which arranges tea-tasting, flower arrangement, and other art activities. The Tainan Furniture Museum brings a to its subject and seeks to invite the public to an experience of exploration through an interactive learning and environment and two-way communication. The museum attracts visitors from near and far. The Museum's display spans from Yung Shing's furniture items to other items that collectively cover a broad spectrum, highlight the various activities of the production line, and systematically introduce Taiwan's traditional wood craft and creative furniture industries. The Tainan Furniture Museum is also part of a new trend in Taiwan's museum world, where institutions are gradually adjusting their role from one in which they preserve and display human culture, to one aimed primarily at collection, display, promotion of education, and research. Lu thanked the many experts and scholars that have contributed to the museum's success, as well as the competent authorities for their encouragement and the museum community for its support. The museum, however, knows that its job has just begun. The collection needs to be further built up and many aspects of the environment need to be improved. In the future, the museum expects to grow, learn, and become increasingly international in the years ahead.